Amazon is updating its Alexa app today to add support for messaging and calling on Alexa-powered smart devices in the U.K., Germany, and Austria (via The Verge). 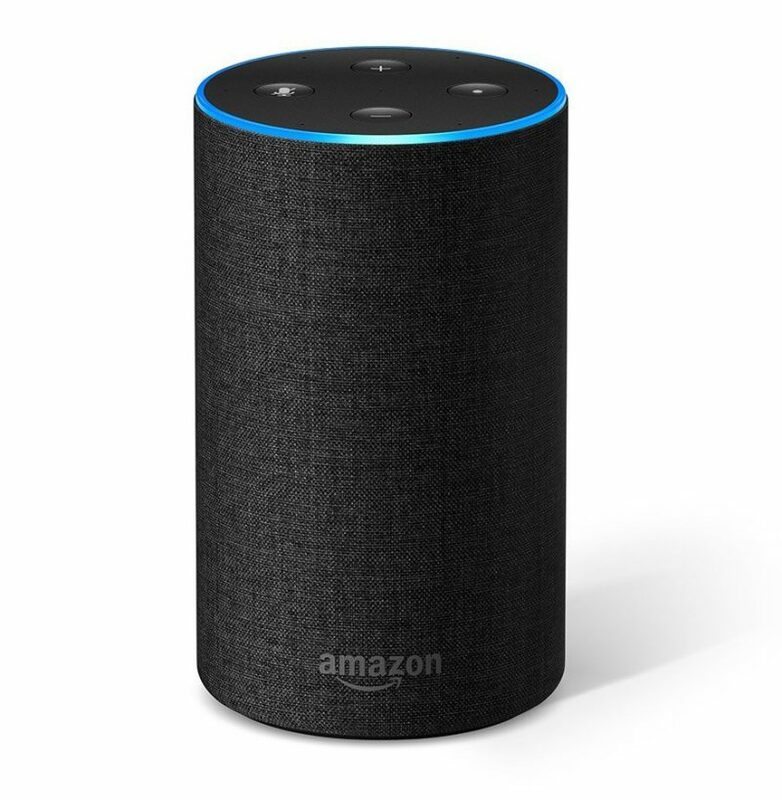 The Alexa voice calling feature will work on standard Echo and Echo Dot smart speakers, allowing users to call the devices free of charge. iPhone and Android owners can also use the Alexa app to call the Alexa-powered devices directly. Amazon's second-generation Echo devices hit Europe on October 31 and support the feature as standard, while video calling is limited to the display-based Echo Show device, which is set to become available in the U.K. and Germany next month. Excellent - no more yelling to my 11-yr old son when he's in his room! Even better - I can remind him to do his homework whilst I'm still in the office! EDIT - Actually I'm not sure this works like I thought it might. I was imagining I could send a message from the app to one of my Echos and it would read it, but I can't see how it could do that. Looking forward to trying these new features out. Still no Alexa in Canada. Why?